Thanks to the efforts of Alan McFarlane, Rev. 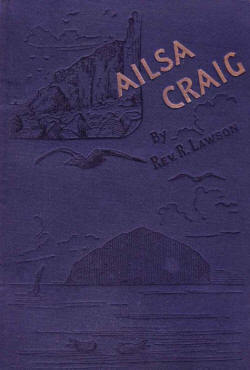 R. Lawson's book Ailsa Craig is now available in a high quality ebook format through Amazon. 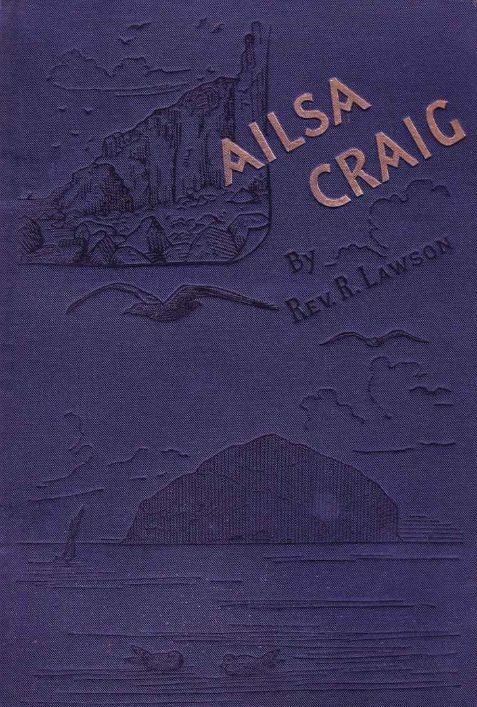 Other books are offered at Dunure Publishing.